The Sheep Whisperer: What a Character ! "Character isn't the main thing, it's the only thing." This is a quote I heard early in my Christian walk that provoked me to pursue a further study of this valuable resource called character. 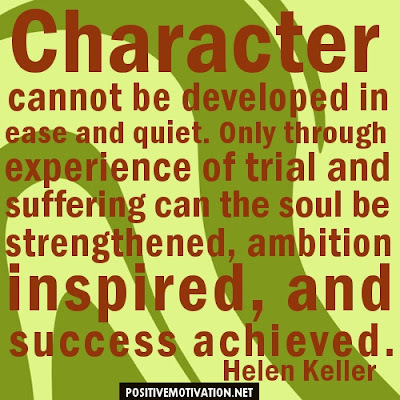 Character is defined by Webster as; a distinctive trait, quality, or attribute; characteristic. This month I'm going to deviate from the norm, & expand our studies to include some individuals, as well as animals, that display character traits. Hope Ewe enjoy the ride! Even though physically blind, Helen has some real insight! minister to kids in the Chicago slums. On Sundays, Moody would walk the streets & gather kids to take to Sunday school. " Selling kids on God" became his passion, replacing selling shoes, forever! Do Ewe know why I felt like a "Heel"? I was working for the wrong kind of souls! 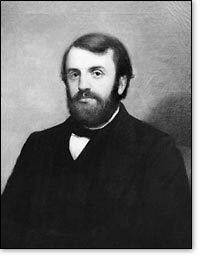 Moody was designated as a missionary by the YMCA & received the challenge of his life while speaking in England in 1867. Rev. Henry Varley spoke words to Moody that would radically change his life. He said, "The world has yet to see what God can do with one man wholly dedicated to Him". Moody was so touched that he dedicated himself to becoming that man! In 1870, Moody met the singer Ira Sankey at a YMCA convention, invited him to join his team as choir director, & the two became world famous! "There is nothing in the Bible that is not wise"..! Moody faced a crisis in Chicago in 1871. The Illinois St. Church, the YMCA, & Moody's own personal residence was destroyed in the Great Chicago Fire! This is when emotions took a back seat to the character in Moody's life. He saw the tragedy as an opportunity to spread the Gospel in evangelistic campaigns. His strength of character , given to him by God, led him to travel more than one million miles, & preach to over 100,000 million people. 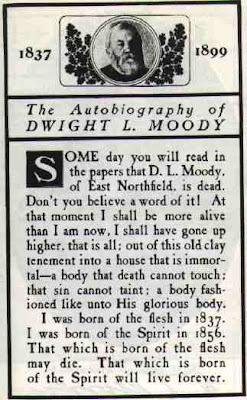 Even though Moody lacked a formal education, God used him to start a Bible college which still exists today as Moody Bible Institute. We also see this strength of character in the world of nature. 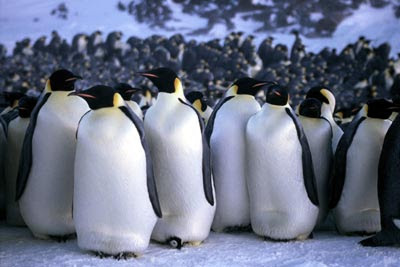 The Arctic male Emperor Penguin, exemplifies this character trait of strength. He faithfully stands in -76 degree temps, without eating for over 2 months, to ensure the birth of their young chicks. Huddled side by side , with eggs at their feet, these penguins brave the harsh elements to incubate their eggs. We must be Strong, & not go down in "DEFEAT"! Sheep are protected by Shepherds that exhibit this same character trait of Strength. Whether facing dangerous animals, losing sleep while caring for sick sheep, or seeking after lost sheep, Shepherds need strength as a part of the fabric of their character. When it comes to Strength of character, I've got one "Baa..d" Shepherd! As Ewe walk on the path of life that God has for Ewe today, know that Ewe aren't walking it alone. The Good Shepherd has enough "Strength" for both of Ewe!